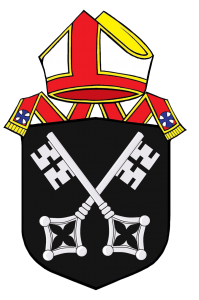 HJC has seconded the diocesan engaging officer, Sarah Wheat to set up the Night Shelter which will open from 5 January – end of March 2019. Sarah is currently collecting equipment and donations to run the shelter. You can donate via a Justgiving link and find out more information on this Poster. 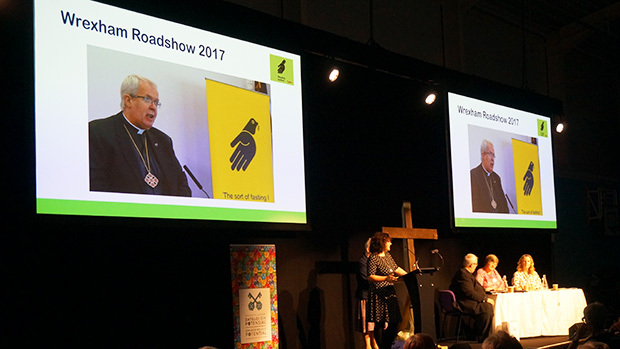 The recipient of the 2019 Diocesan Offering was voted for at the 2017 Diocesan Conference and will be Housing Justice Cymru. More details on this will follow.